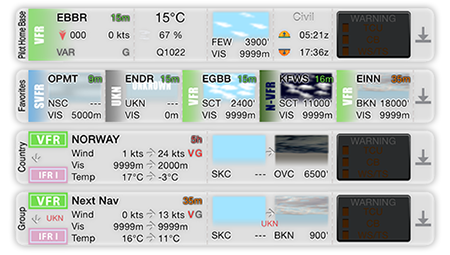 The Weather module allows an intuitive and detailed visualization of METARs and a quick view of them on your homepage. 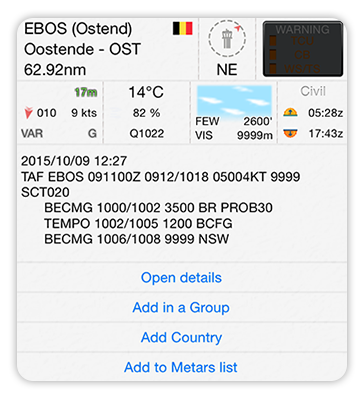 Access with a simple search to any METARs and organize them by favorites, groups of navigation or country. Keep them beneath your eyes in flight, even if the connection is lost. 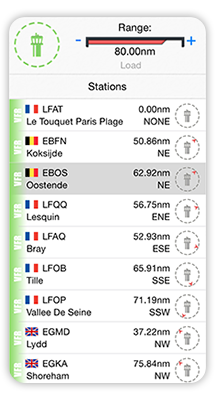 Before your fly, you’ll be able to easily export the weather of your navigation to keep a copy with you. 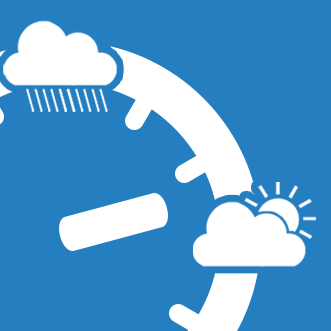 Weather+ lets you easily visualize the coming weather and evolution of past weather. 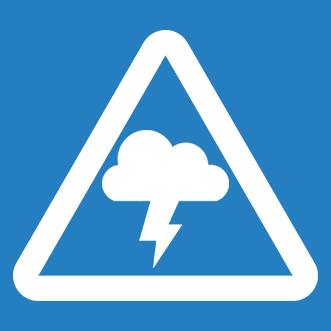 If a TCU, CB, WS or TS turns up on the horizon, Weather+ will let you know. 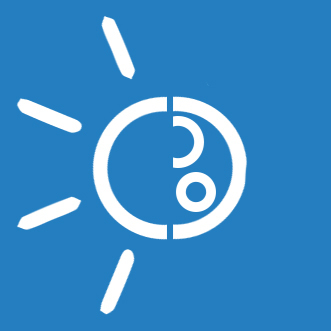 Weather + provides a complete almanac for the next 365 days. 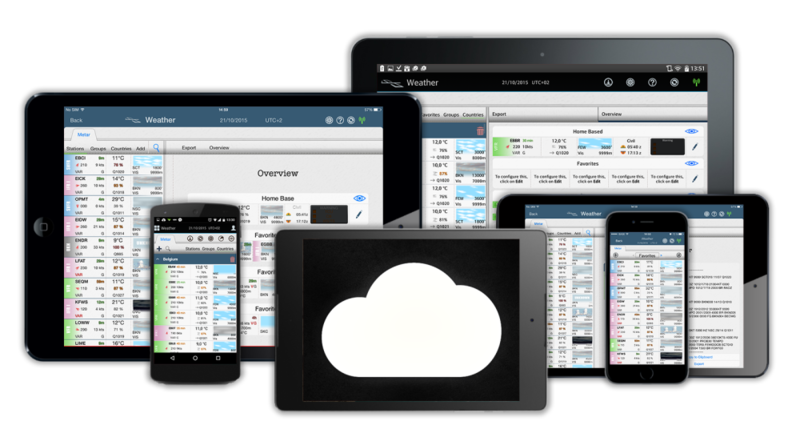 SkyLiberty allows you to manage your flight rules. 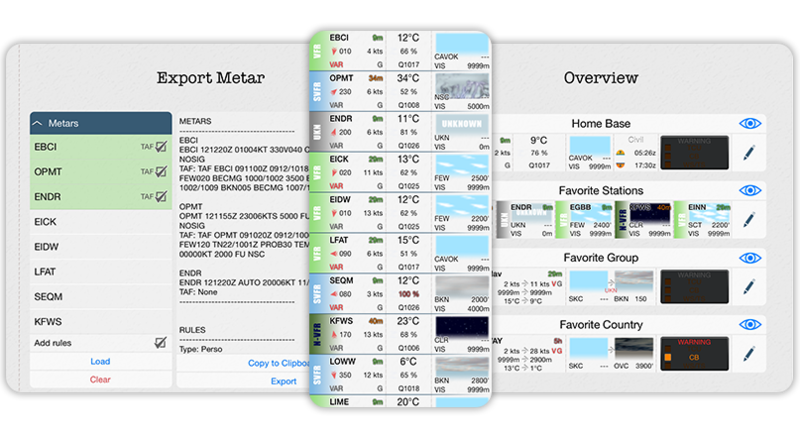 SkyLiberty analyzes METARs you added to your favorites and, based on TAFs, shows you the rules of flights and dangers predicted up to 36 hours. 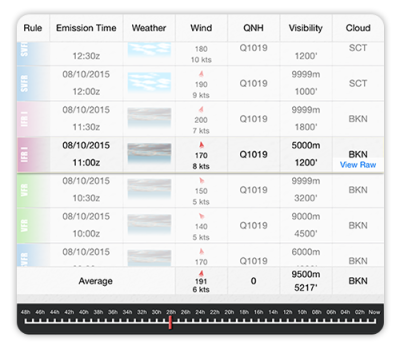 SkyLiberty gives you an estimate of altitudes, pressure and density as well as ISA deviation. you to understand weather evolution. SkyLiberty shows you the stations around and their flight rules, and also allows you to reorganize them by orientation. The best information is the one that is useful to you. SkyLiberty provides a complete almanac for each station over a period of 365 days. With, as accessories, phases of the moon and the average time of sunshine depending on your latitude.